Studio Jörg Mennickheim is a Cologne-based design studio for product and interior design. We engage in projects ranging from products and furniture to brand experience, retail concepts and exhibitions. Our work blends a progressive conceptual approach with a passion for materials, new technologies and crafts. Formal simplicity and smart details characterise our design projects. We think and work interdisciplinary. In addition to our core team, we collaborate with an established network of digital experts, engineers, craftsmen, retail developers and universities. Clients value our empathy for brands, allowing us to create authentic products and spaces with a strong brand identity. We collaborate with international brands as well as small labels and cultural organizations. Jörg Mennickheim was born in Kassel (Germany) where he grew up in a family of carpenters. After his apprenticeship in carpentry, he studied at the Köln International School of Design (KISD) and at ENSCI Les Ateliers in Paris. 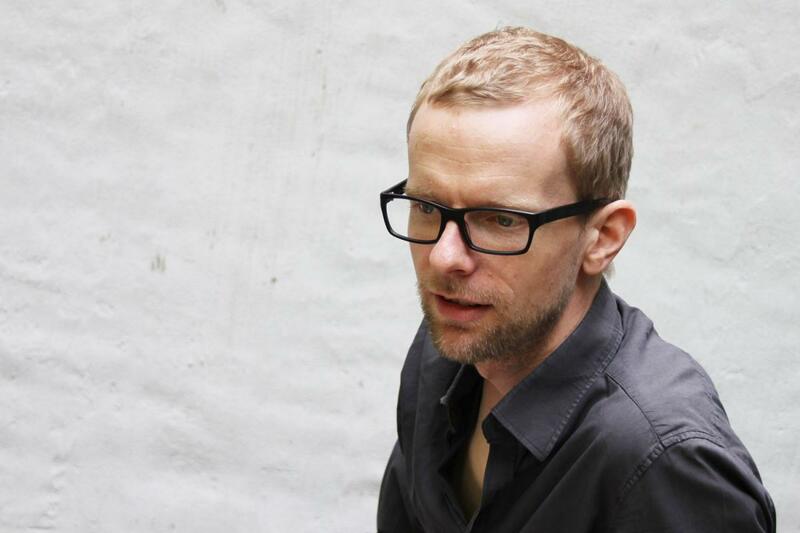 He worked for Paris-based designers Ronan + Erwan Bouroullec in 2002. After graduating with honours in 2003, Jörg was the workshop manager at the Vitra Summer Workshops in Boisbuchet (F) for two years. In 2005 he founded his own studio for product and interior design in Cologne. Jörg has been running design workshops for the Vitra Design Museum, the Istanbul Design Biennale and other organisations since 2009. He started teaching at Peter Behrens School of Arts (PBSA) in Düsseldorf in 2015. He has been responsible for the art direction of the UTENSIL product label since 2010.